It started with your dream! In the year 1985, it laid the first brick of its enterprise. Company's vision is to make affordable homes of superior quality for the middle-class and salaried sections of society for whom an 'own' home has always been an unreachable dream. 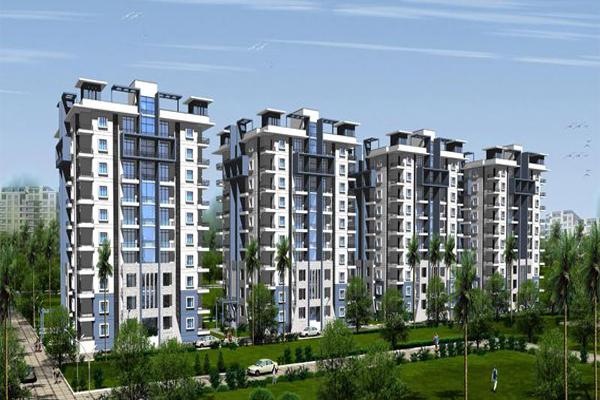 Kapil Towers is a Project Managed by Kapil Group, which is a newly launched Commercial building located at Gachibowli, Hyderabad and offers modern amenities at affordable prices. 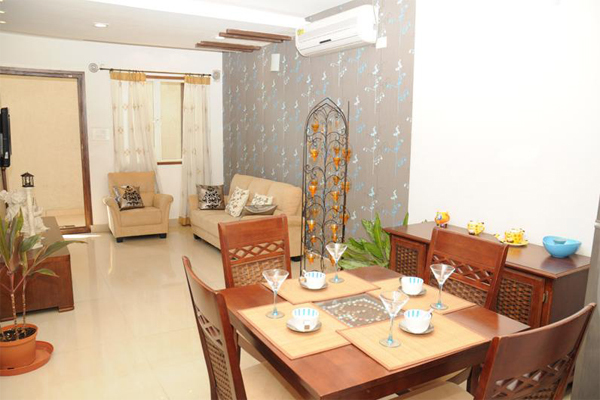 KKR Golden Enclave provide you with a beautiful and elegant house that will be proud asset to you and your family. 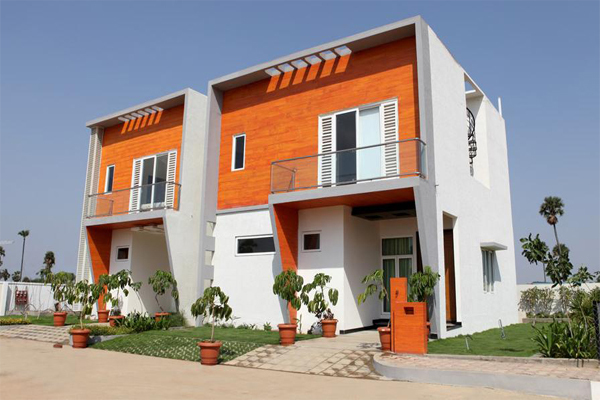 Lanco Hills is one of India's largest mixed development projects in the city of Hyderabad. Designed to change the very skyline of the city, Lanco Hills houses over 27 mn sft of built up area over its pristine land with world -class facilities and contemporary architecture. The Rs 5,500 crore mega project offers a rich blend of experiences that encompass every conceivable need for modern day living. Lanco Hills will be a unique world within offering convenient access to homes, premium office spaces, entertainment, hotels, leisure and shopping in one place. Lotus Associates - A Dynamic Real Estate Property Developer Welcome to the land of Lotus Associates which can be your facilitation point for sourcing the property in Gurgaon & Dwarka. Lotus Associates is a young, dynamic and vibrant realty company with expanding interests in retail & commercial real estate. Headquartered at Gurgaon in India, Lotus Associates has come up with projects that touch every walk of life and human endeavor and also, has set up new benchmarks in quality. The company began with pioneering the concept of property development and has carved a special niche for it in the sector with its principled business practices, quickly attaining an image as a high quality and trusted brand. Builders from 1986. 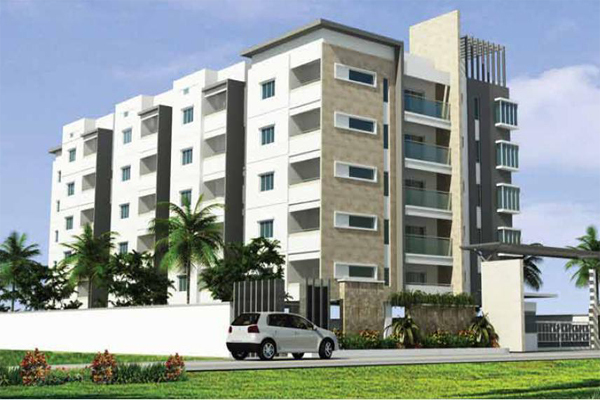 Flats, commercial space, apartments available in prime locations in Hyderabad. 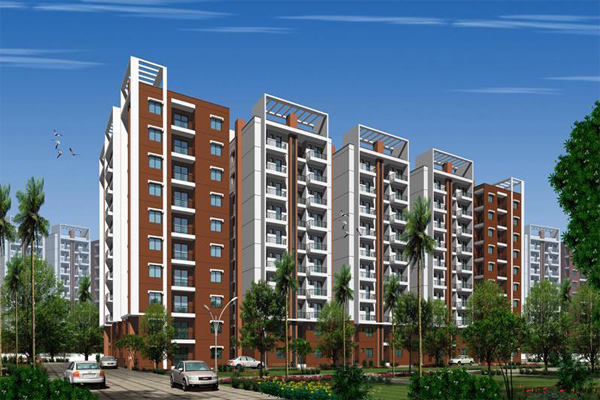 Completed projects include Lumbini Arcade, Lumbini Enclave, Lumbini Lake View, Amrutha Chambers, Lumbini Towers etc and new projects include Lumbini Majestic. 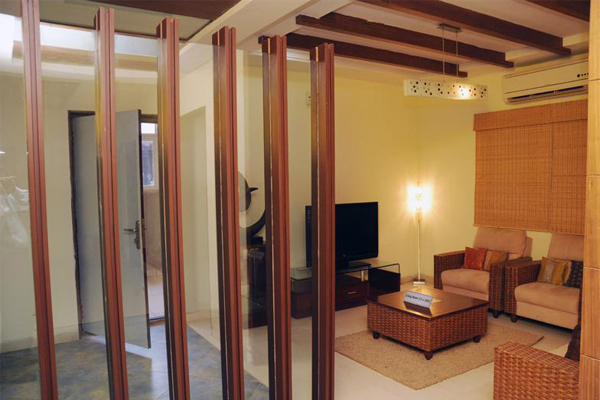 The villas at Sainikpuri are planned to world-class standards, featuring amenities that contemporary lifestyle demands. You’ll see, there’s something at every turn. And every corner welcomes you to something exciting. The kind you would wish. Rest assured, each day will be fun-filled and exciting. Deemed the smartest choice by the city’s smartest people, Janapriya Lake Front is exactly the kind of home every engineer, doctor, or even a homemaker dreams of owning. Located at Madinaguda near Miyapur and spread over 25 acres, at Nile valley you’ll find space for the best things in life. Built to international standards comprising 2 BHK and 3 BHK apartments, you’ll discover everything that’s essential for today’s living. When your entire life revolves around your home, wouldn’t it be great if your home was exactly where the rest of your life is – in the heart of Hyderabad! Janapriya brings exactly this to you in the shape of Metropolis. A home where everything is within your reach including the price!. A home so elegant, you wouldn’t want to step out. A living so comfortable, you wouldn’t forego for anything else; this is Arcadia in a gist. However futuristic and plush home might get, there is still this old-fashioned principle that homes cannot be complete without ample fresh air and essential sunlight to warm your morning and keep you charged the whole day. (17 Images) Delhi Auto Expo 2012.